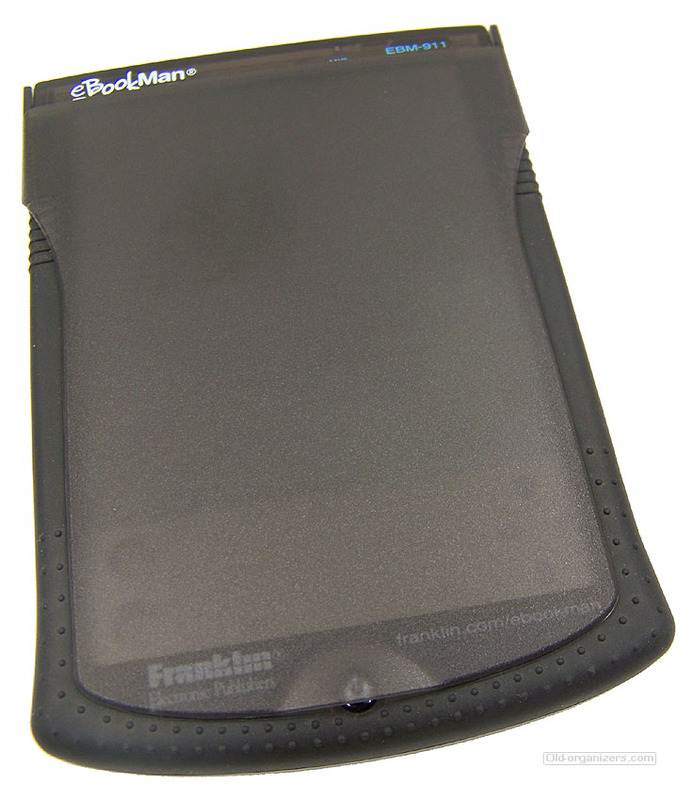 eBookMan series of new PDAs is a brand new device, so called "electronic book" that allows you not only to read thousands of titles available for the Microsoft Reader and Franklin's own library but to listen to audio books as well. 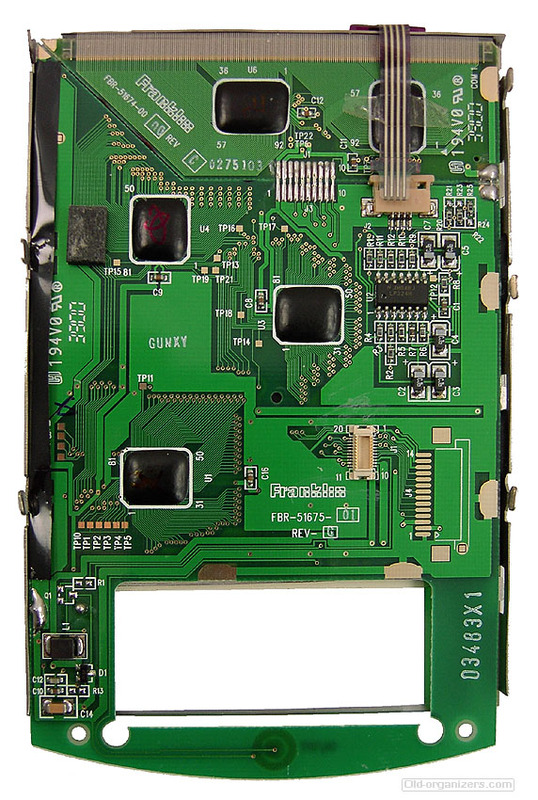 16-level grayscale display with 200 x 240 dpi resolution. 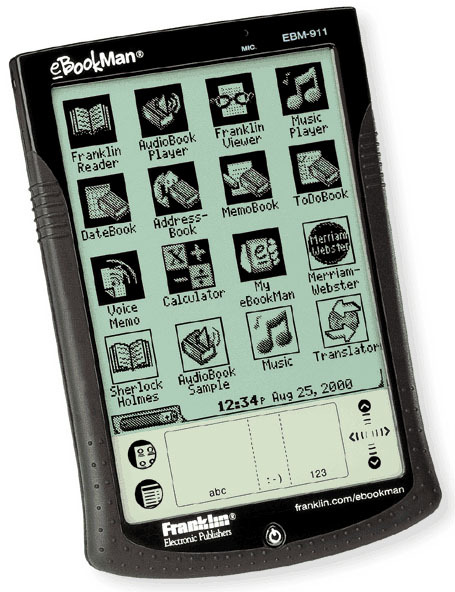 In fact, it is a common digital assistant that will help you manage and store address-book, date-book, to-do list giving you a possibility of text entry via touchscreen. 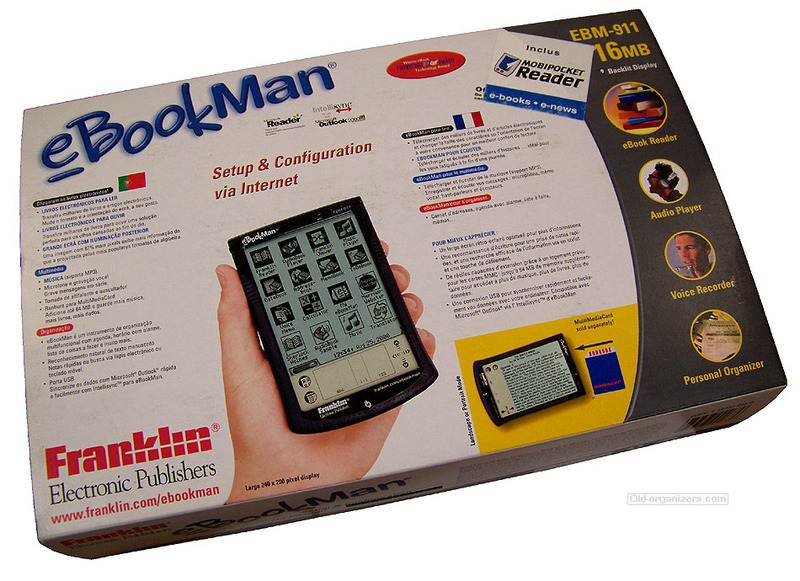 You can easily synchronize important data to Microsoft Outlook using Intellisync connection. 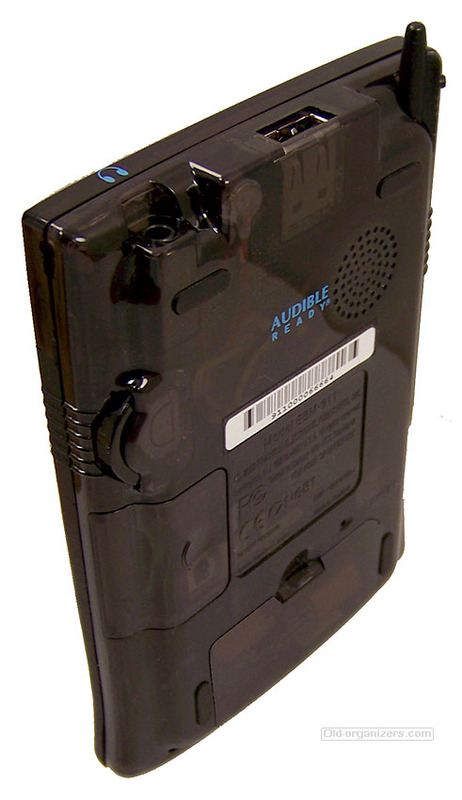 MP3-capable music player enables you to use both a built-in headphone jack, or a speaker. 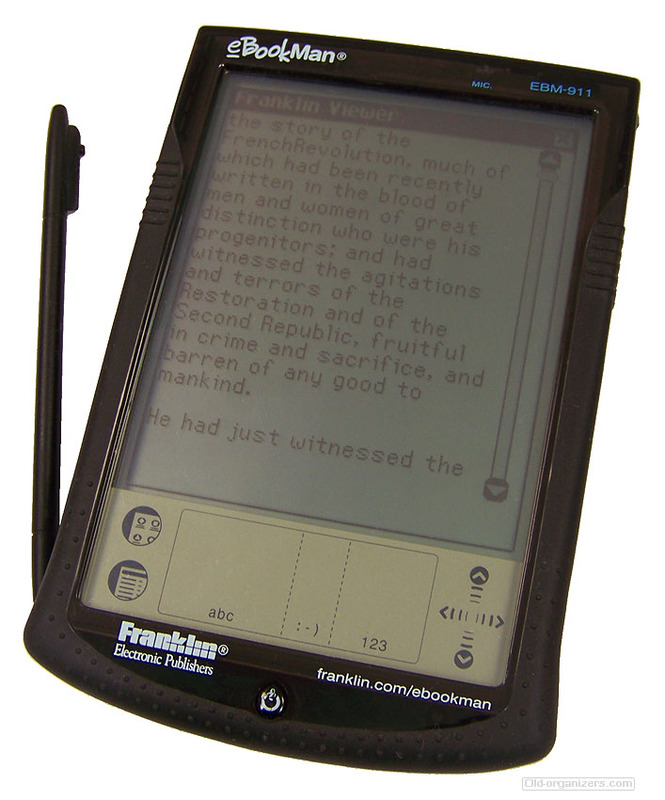 Voice recording via microphone is also available.The eBookMan comes with 8 or 16 MB RAM, which can be expanded even further, with an option of screen backlighting, and with a number of book titles. 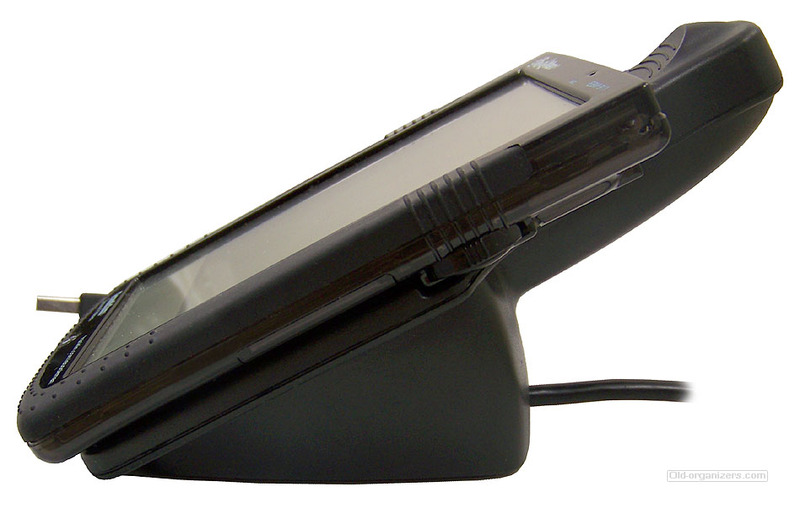 A cradle with USB cable, stylus, and Quick Reference Guide are included. 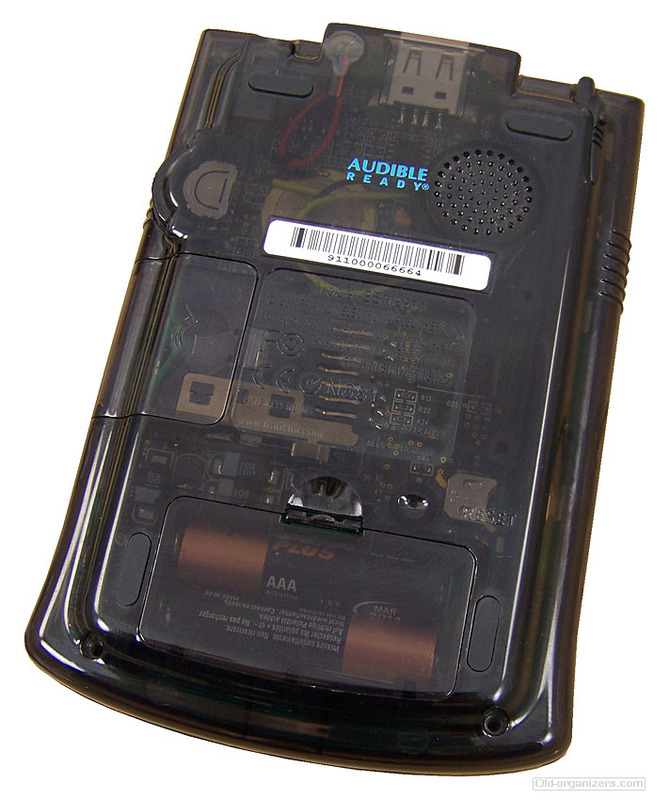 The device runs on two AAA batteries.